After all, there were a couple of big races, run on back-to-back weekends. It's a given the DOMS would be entering the scene eventually, at least in some capacity. I'm calling these the VDOMS - Very Delayed Onset Muscle Soreness - because they showed up much later than expected. That's one of the things I actually love about running....it not only makes you proud, but it also keeps you humble. And I wouldn't want it any other way. You all know I ran a marathon recently, right? I also have a small obsession with #hashtags (thanks, Instagram!). Why not combine this month's Runfessions (which are all about my recovery from that recent marathon) with a few appropriate #hashtags? Sound good? It was a cold morning in Iowa, but we had oodles of sunshine and a clear sky. Sunday, October 21, 2018 was the day, and it was the 17th year of the IMT Des Moines Marathon. There were over 7800 participants (representing 48 states from the US) that took part in the various events over the weekend. Keeping all things on the down low....that was my week. And, boy or boy, is it tough to sit still when your body feels like it should be moving and grooving. Having run a rather tough (super hilly!) marathon in North Carolina on Saturday, and then flying back to Iowa early Sunday morning, I was anticipating the good ole DOMS to come a knocking. There was some stiffness Saturday afternoon and evening following the marathon (duh! ), but surprisingly, all things felt good Sunday, even after several hours of car and air travel. Too much grit to quit. 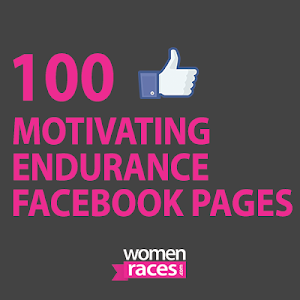 Have you ever been caught in an especially tough race, training run or competitive/endurance event? Were you able to dig deep and persevere to the finish line? Did you have enough grit to keep that proverbial white flag from flying? 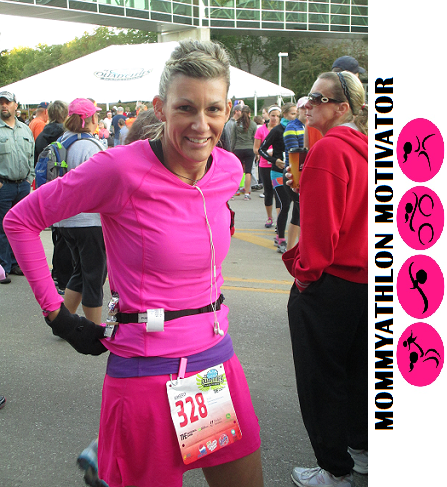 It had been 16 months since my last marathon (Grandma's Marathon). I had rallied back from an emergency surgery. There had been several races done, a sprinkling of age group placings, and many miles run. It was go time. That was the paramount theme of my final week of taper. No speedwork, no extreme HIIT workouts and no risky behavior. I know, it makes for a boring week, but it was necessary. What (running gear) would I buy with $1,000? If I had $1,000 to spend exclusively on RuNnInG gear, what would I buy? Well, that's the $1,000,000 question, isn't it! We've all heard running is a cheap sport. All we need is a pair of shoes, after all, and a willingness to lace up and get moving. But, those shoes do not come free, nor do any of the other "extras." It's been another week of roller-coaster weather in Iowa. The pendulum has swung both ways, and we've had both extremes of heat and cold (mostly cold!) as well as dry and wet (mostly wet!). Lovely, huh! What's been happening in my life recently? 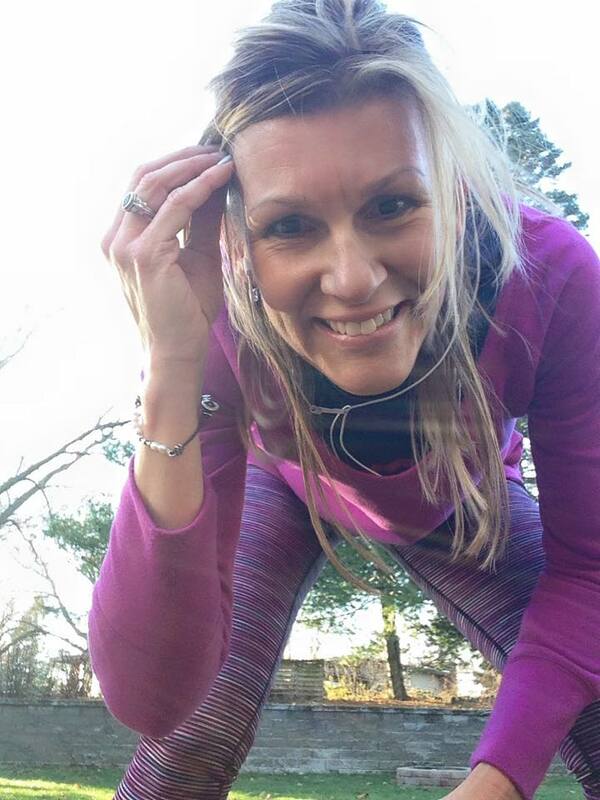 Funny you should ask....I have been running (lots), tapering (the Cannonball Marathon is almost here) and, on occasion, I have been downing a chai latte' (or several). That said, it's time for our monthly coffee chat (or, as I prefer...a chai chat). You know, a time to gather among fellow (running) friends and share what's been happening on (and off) the road. The 5th annual Kickoff to Kinnick 5K took place on Saturday, September 29th, and I was happy and eager to participate. It was exactly one year ago that I pinned on a race bib and ran this very race...welcoming me back to the world of racing. After being sidelined for three months, there was a lot to love about being back in my running shoes on that special day, and the Kickoff to Kinnick 5K did not disappoint. Seriously, what's not to love? This event is 3.1 miles of excitement, there's plenty of runners dressed in Iowa Hawkeye attire, and the race ends on the famous Kinnick Stadium field? If that's not enough, the main benefactor is the University of Iowa Dance Marathon, who do phenomenal work with childhood cancer patients and their families.